Complimentary Consult: You are welcome to schedule a complimentary consult with me. During this visit I’ll answer your questions and describe the type of chiropractic practice I have. Click here to schedule a complimentary consult. Initial Visit: On your first full visit in my office, I will complete a thorough health evaluation and examine 5 key parameters of your health. If necessary, I will also give you a script for cervical and lumbar x-rays. I utilize Memorial MRI on Dowlen Road. They gladly take walk in clients. First Adjustment: As long as there on no contraindications, you will be adjusted on your first visit. 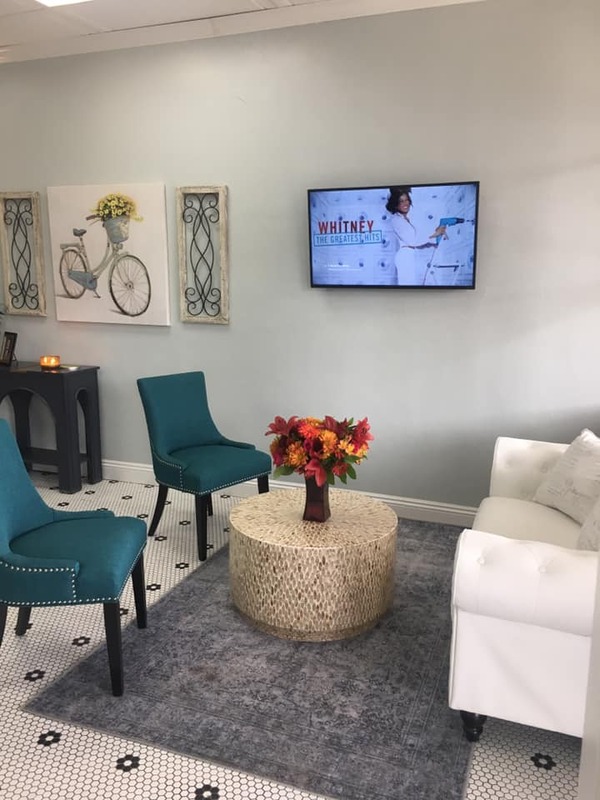 Click here to schedule your first visit. Second Visit: On your second visit we will review everything from your first visit. I’ll review your x-rays with you if they were taken. I review my findings from your exam and give you my recommendations. 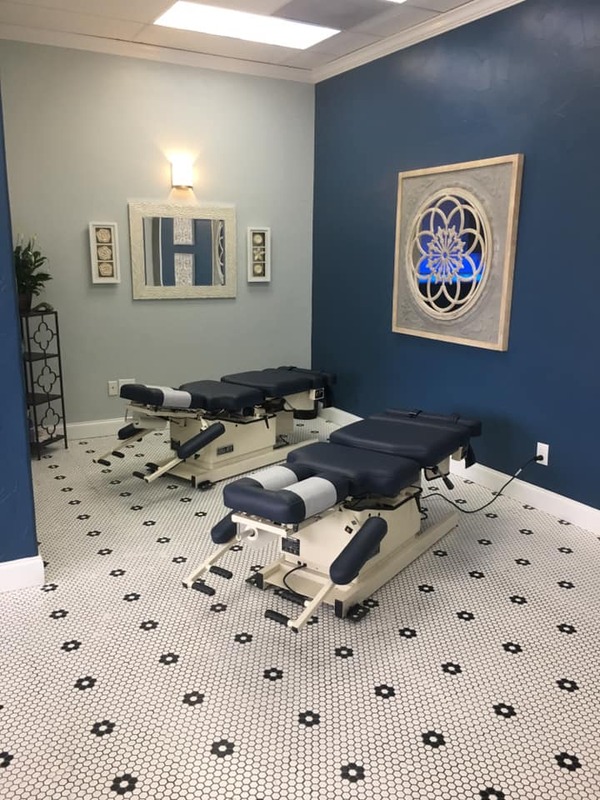 Mindfulness Room: I’ve very excited to have a one of a kind office offering Chiropractic care AND Mindfulness services. I have a prayer/intention/gratitude wall where you can spend time reflecting and praying. 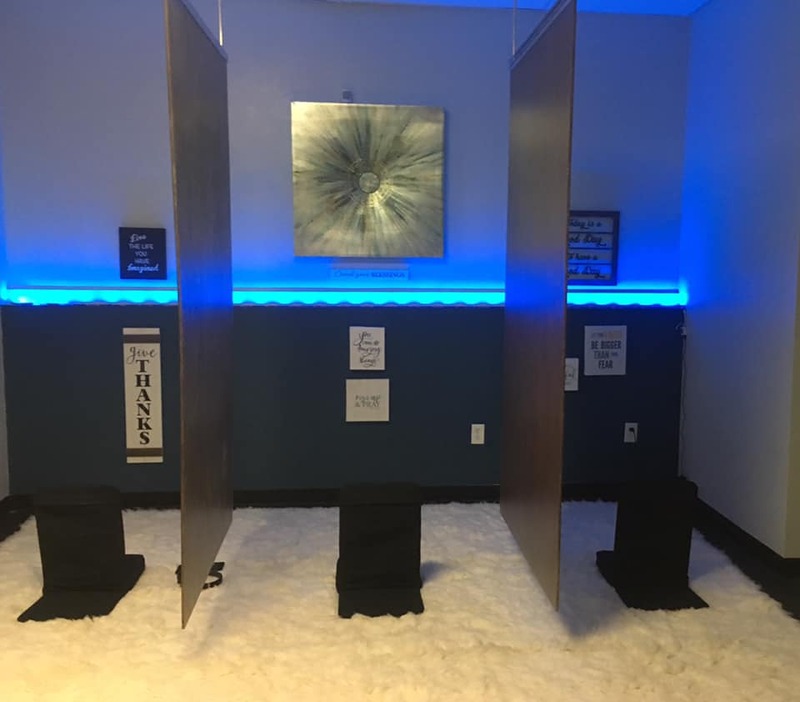 I also have 3 meditation stations where I will show you how and why to add this valuable tool to your daily healthcare routine. I accept credit card and check payment at the time the service is performed. Health Savings Account/Flexible Spending Account debit/credit cards can be used in my office. I do not accept cash payments. I’ll be happy to print or email receipts of your visits so that you can submit them to your insurance company. Rather than list out the million reasons I do not accept assignment from your insurance, let me simply state…. 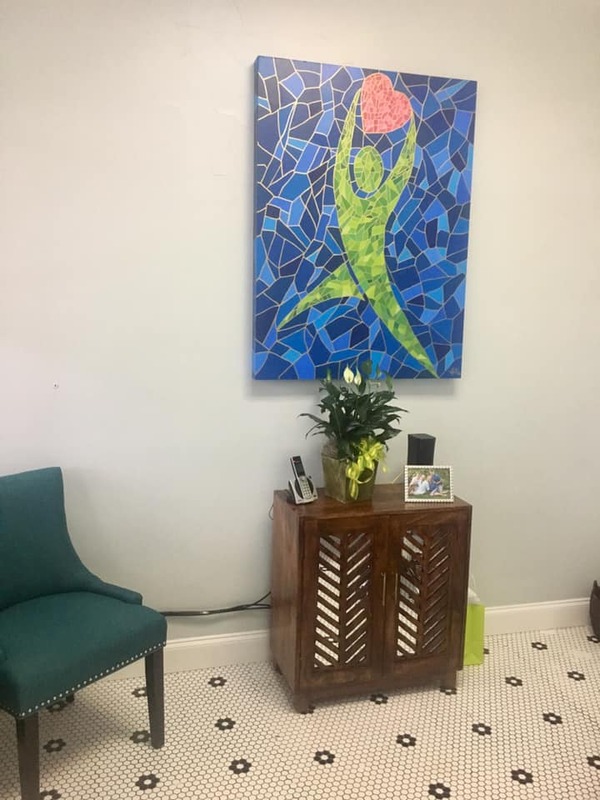 I do not take insurance because I provide care to you and not your insurance company and it gives me the freedom to create a wonderful and simple healing environment for you. My adjustment fees are comparable to many co-pays. You’ll be very happy with your care at A Dose from Dr. Denise.